MOSCOW (Sputnik) - Founder and CEO of Telegram messenger Pavel Durov said Thursday that US tech giant Apple was preventing users worldwide from being able to update their Telegram mobile applications because the messenger was being blocked in Russia. MOSCOW (Sputnik) - Lawyers of Telegram messenger managed to send a complaint against its blocking in Russia by mail - thus, the decision has not yet entered into force, spokesman for Agora international human rights group, which represents the interests of the messenger, Dmitry Kolbasin, told Sputnik on Tuesday. MOSCOW (Sputnik) - Moscow's Court of Arbitration recorded the first lawsuit over the losses incurred by a business because of the Russian communications watchdog's attempt to block the Telegram messenger, according to the court's documents. Telegram founder Pavel Durov has announced that he is willing to fund proxy servers and VPNs that help bypass the Russian government’s ban on the messaging app. 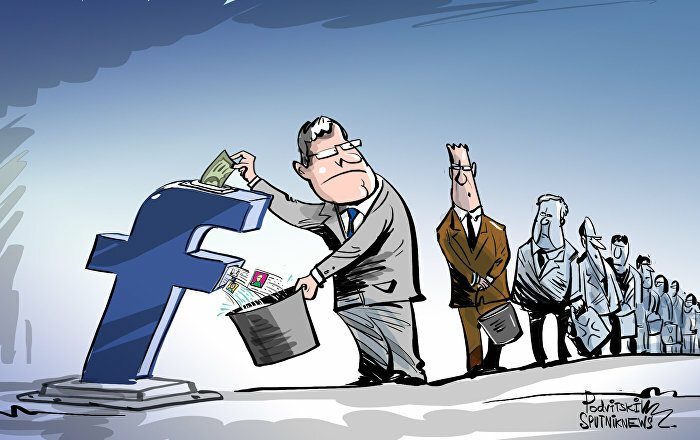 Yannick Harrel, an expert in cyberstrategy, gave his take on the situation around the Telegram messenger ban as well as on online correspondence security in general. Internet users have rushed to Twitter to report the problem, while the instant messaging company's founder Pavel Durov said that the service had stopped temporarily in Europe due to a server power outage. People who are on the sanctions list of the US, UK, European Union or United Nations will not be allowed to take part in Telegram Open Network initial coin offerings (ICOs) and will be forbidden from buying Gram cryptocurrency by the official Telegram group investor agreement, Russian news agency RBC reports. Since the Telegram TON token sale is mostly being done behind closed doors, conmen have many opportunities to trick investors, who were not invited to the sale, into giving up their money to a fake ICO. 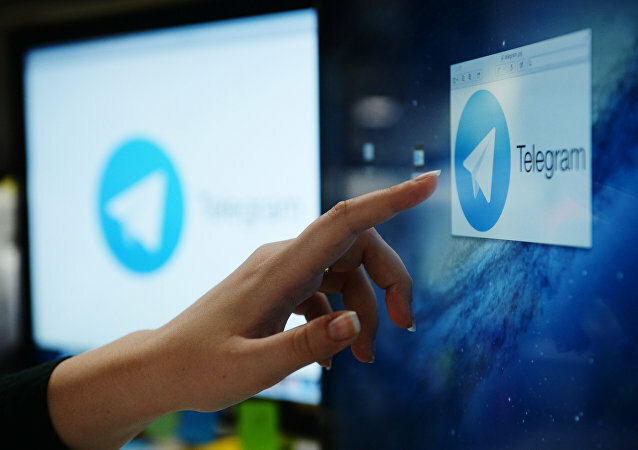 Users of the instant messaging service Telegram are reportedly receiving fake e-mail letters urging them to take part in the launch of the Gram crypto currency and the Telegram Open Network blockchain platform.